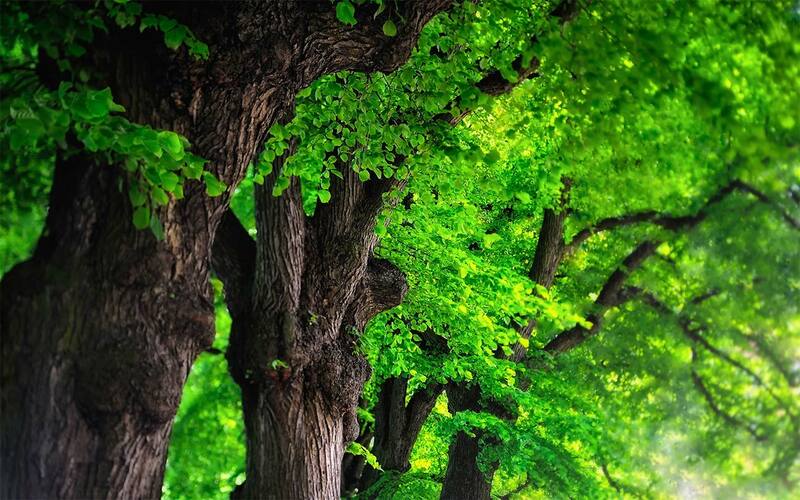 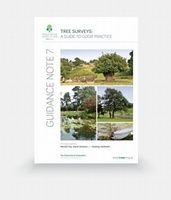 Arboriculture is concerned with all aspects of the growing, production and maintenance of trees in the landscape, for their amenity or ornamental as opposed to their utility value: i.e. 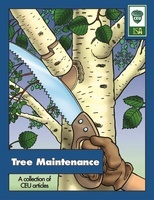 for people's enjoyment and use rather than for the value of the timber. 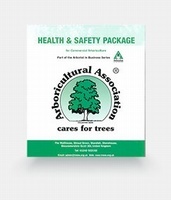 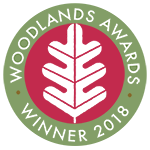 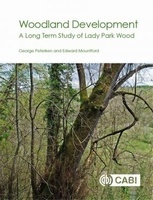 We stock a wide range of books encompassing everything from the general care and management of trees in both urban and rural environments, to more specific needs, such as legal issues and health and safety concerns especially in relation to tree disorders. 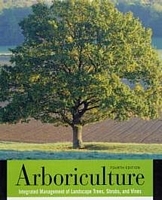 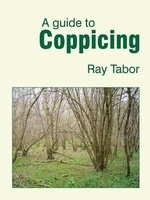 Many of these books will be of particular interest to professional arborists and those working in other landscape professions, whilst others are of practical value to anyone with an interest in or concern for trees. 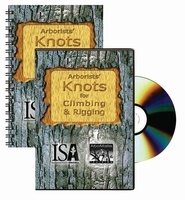 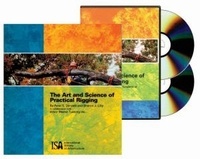 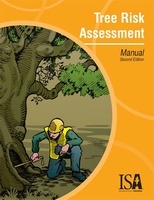 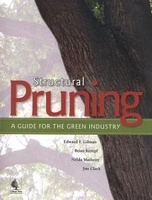 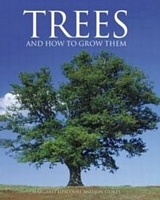 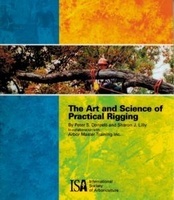 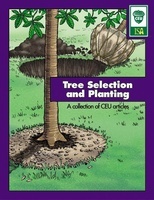 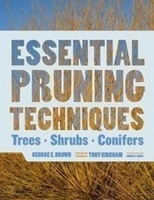 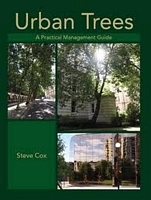 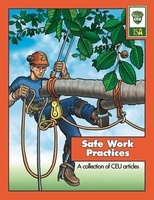 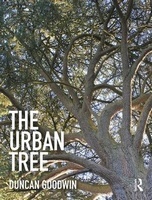 We stock all of Klaus Mattheck's books as well as other key handbooks widely used by arborists.